Lipolysis injections an innovative, gentle and nonsurgical method which removes the accumulation of stubborn fat deposits in targeted regions of the body. 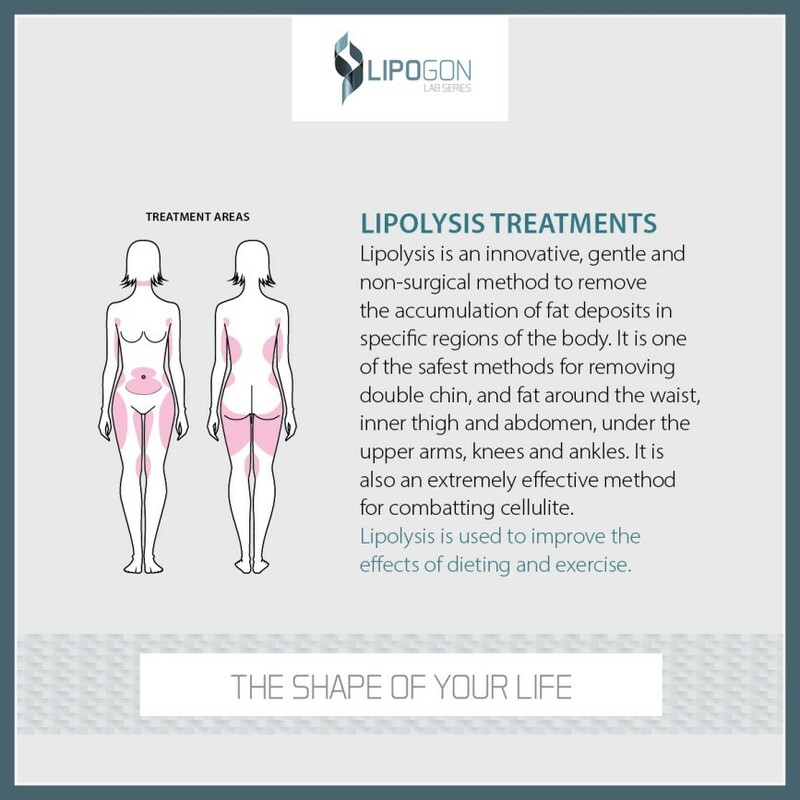 While ordinary lipolysis is already a trusted and effective method of permanent fat reduction, the LIPOGON difference is that it is combined with a cocktail of added ingredients to rapidly metabolise and disperse of targeted fat. 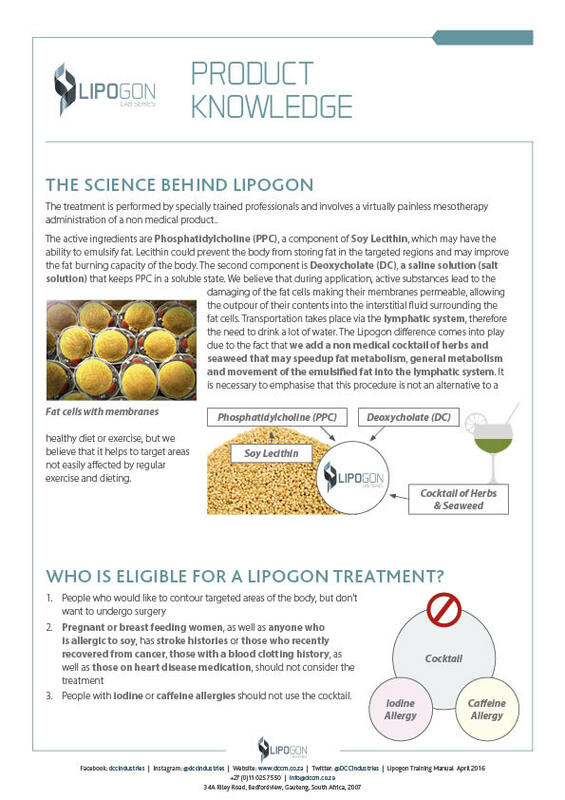 LIPOGON is an extremely effective method of combating cellulite and enhancing the effects of dieting and exercise. 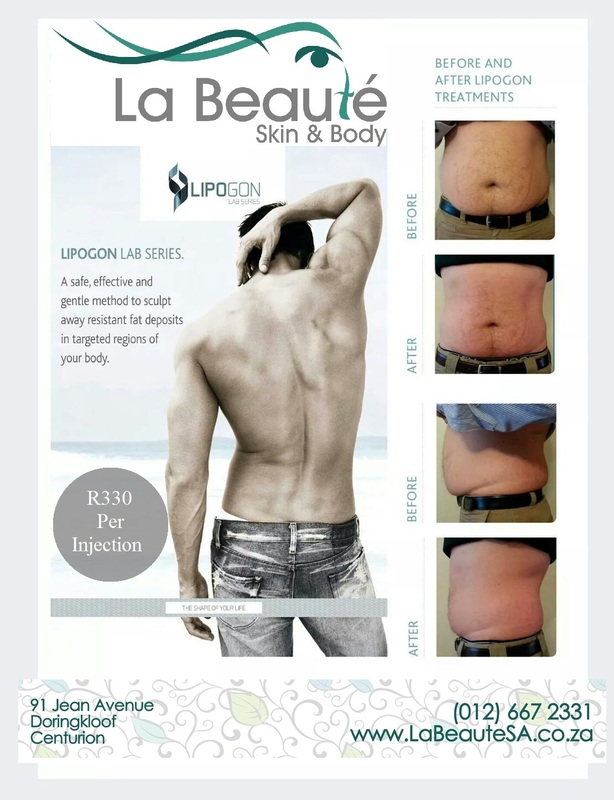 LIPOGON Removes fat safely around the waist, inner thigh, abdomen, under the upper arms, knees, ankles and double chin. 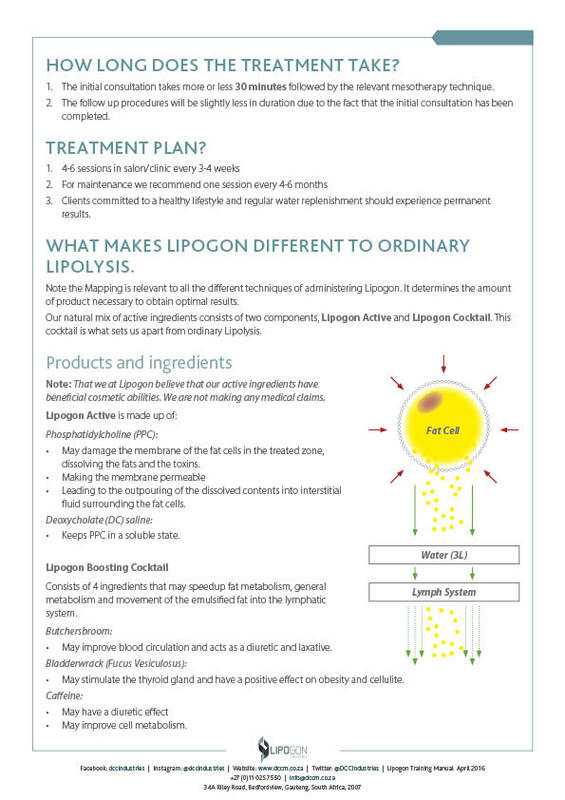 LipoGon Lymhereum Tincture Drops boost the lymphatic system, which thus speeds up the process of detoxing. 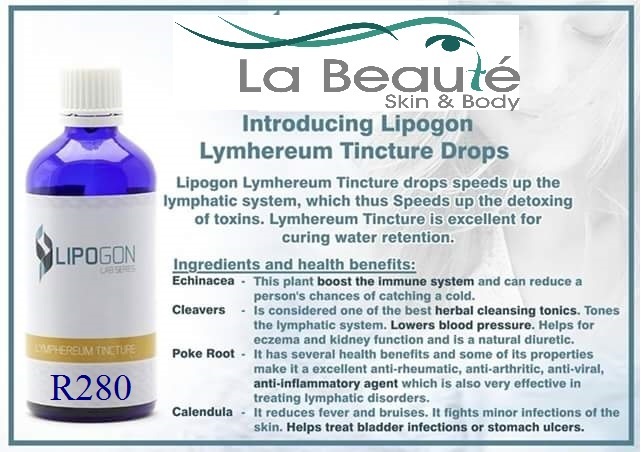 Lymhereum Tincture is excellent in helping with water retention.